WE ARE ON A JOURNEY TO MAKE A DIFFERENCE! Sustainability is one of the core values of Soil Solutions and is deeply entrenched in the heart of our business. Soil Solutions is Sustainability @ work. 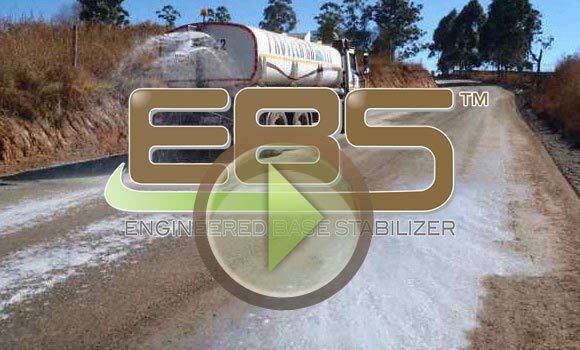 to provide better Service Delivery in the form of gravel and asphalt road maintenance and up grades. with real solutions that decrease costs and environmental footprint, while increasing, productivity and safety. to provide cost effective solutions for Oil pads, Access Roads, and Airstrips & Helipads that lower costs and maintenance and improve production efficiency. to grow through better connectivity of road networks and airstrips, that fuel growing tourism economies. Soil Solutions is a company committed and passionate about delivering innovative solutions to its clients worldwide across various industries. Soil Solutions is truly a global company with Agencies worldwide and completed projects in over 30 countries and 5 continents. DuraTrack is a new and innovative product that was developed for Dirt Horse Racing Tracks. Geogrid Technology ensures the ideal automatic retention of loose soil and aggregate into a rigid layer. Animal Feed Additive – Natural toxin and heavy metal cleanser.